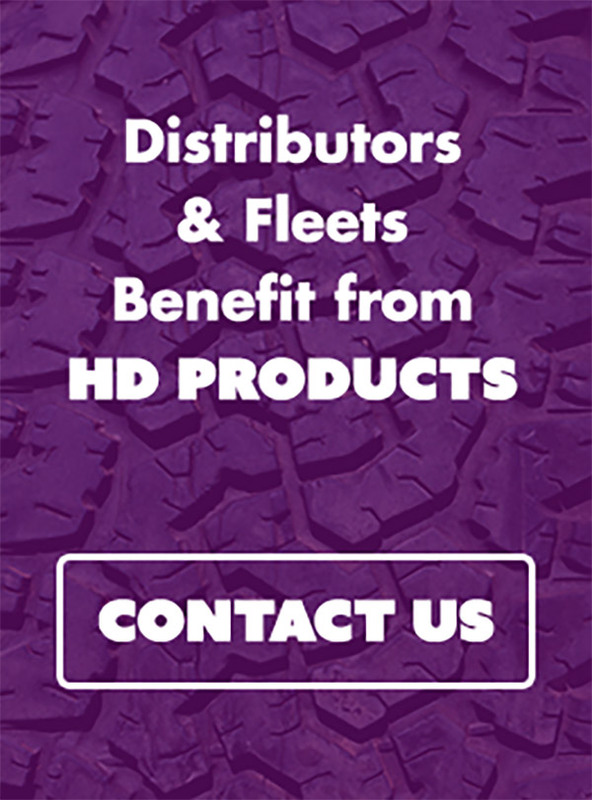 SilverbackHD 35K™ heavy-duty truck brake drums are made to OEM standard grey iron and state-of-the-art computer-aided mill balancing for improved performance. This grey iron has a tensile strength of 35,000 psi, yielding denser iron to dissipate wheel-end heat buildup and enhance braking performance. 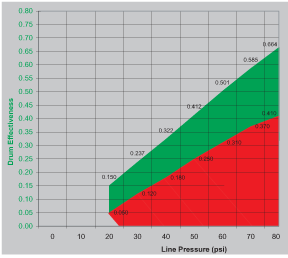 The SilverbackHD 35K™ is engineered and manufactured with OEM-specified grey iron to provide excellent torque in braking as shown in the Drum Effectiveness chart. This exceptional performance was noted as the SilverbackHD 35K™ drums passed FMVSS certification. Drums made to aftermarket standards are manufactured with a porous grey iron (with a tensile strength as low as 20,000 psi) that retain heat due to a high content of micro-air pockets in the iron. 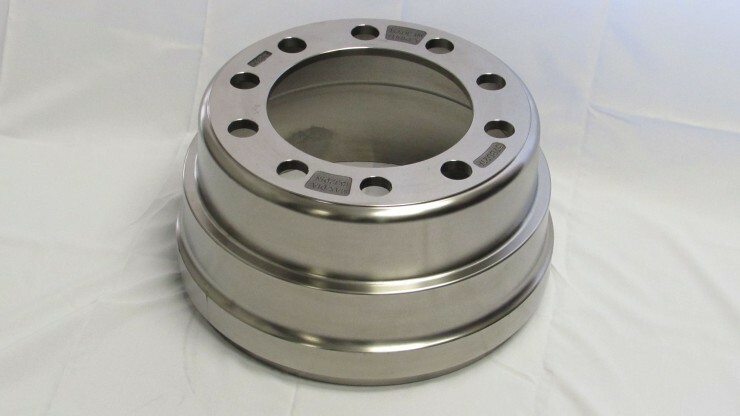 This lower quality makes drums susceptible to fatigue, excess wear and thermal shock. SilverbackHD brake drums are made of high-density grey iron — the best in the industry. Unlike most drums, our denser steel cools quicker and lasts longer because it is less porous and dissipates heat faster. Cooler brake drums mean longer brake and wheel component life. This is a result of our state-of-the-art computer-aided balancing. Computerized mill balancing uses BTI precision equipment to test for balancing, gauging and crack detection. This premium balancing technique provides optimum high-speed road performance. The larger radial cut removes less drum diameter and maintains more drum wall integrity.